In a regulatory filing, ONGC said it had yesterday entered into loan agreements with Punjab National Bank, Bank of India and Axis Bank Ltd for the borrowing Rs 18,060 crore for the acquisition. 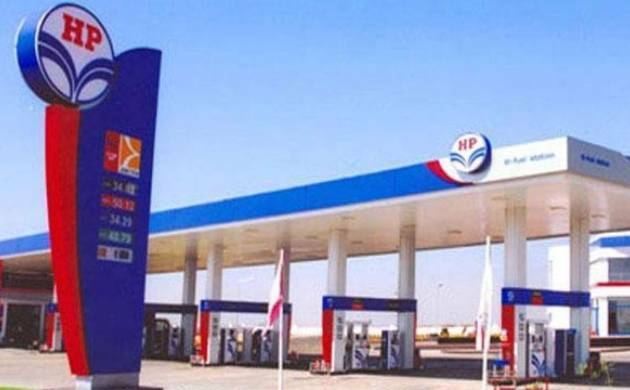 State-owned Oil and Natural Gas Corp (ONGC) today said it has tied-up over Rs 18,000 crore loan from three banks to part finance its Rs 36,915 crore acquisition of Hindustan Petroleum Corp Ltd (HPCL). ONGC said the loans are of one-year duration. The pact with PNB is for loan of up to Rs 10,600 crore and with Bank of India for another Rs 4,460 crore. With Axis Bank it has secured Rs 3,000 crore credit. The company is likely to sign-up more loan agreements to pay for acquiring government’s 51.11 per cent stake in HPCL for Rs 36,915 crore. ONGC is to pay the government for the stake within this month. The acquisition would create India’s first integrated oil company. This would be ONGC’s biggest acquisition and second buyout this fiscal after its Rs 7,738 crore acquisition of 80 per cent stake in Gujarat State Petroleum Corp’s KG basin gas block. ONGC Chairman and Managing Director Shashi Shanker had on Sunday stated that the company’s board has approved raising of the borrowing limit from Rs 25,000 crore to Rs 35,000 crore. This will be the company’s first ever debt. ONGC holds 13.77 per cent stake in Indian Oil Corp (IOC), which is worth over Rs 26,000 crore. It also holds 4.86 per cent stake in GAIL India Ltd, which is worth over Rs 3,800 crore. The company had on January 20 announced buying of government’s 51.11 per cent stake in India’s third largest state-owned oil refiner and marketing company for Rs 473.97 per share in an all-cash deal that is to be closed before the month-end.